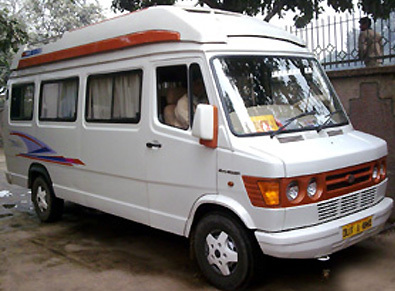 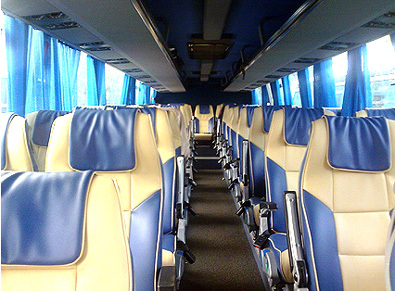 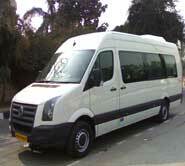 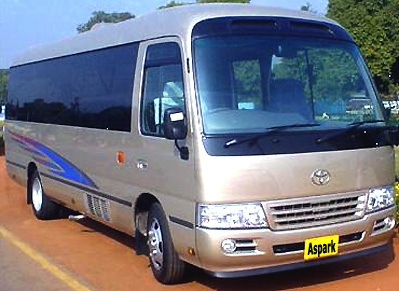 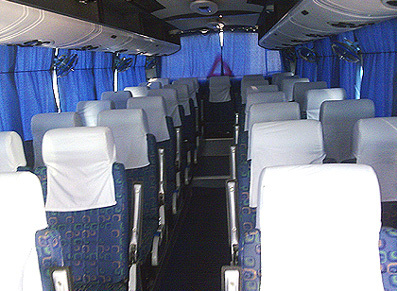 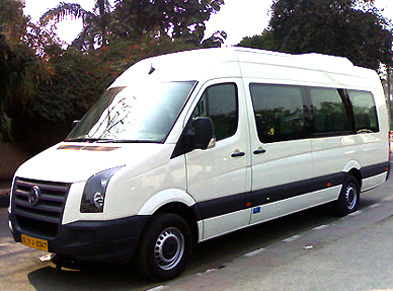 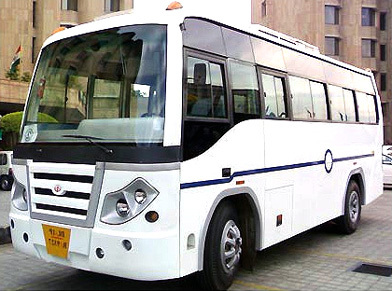 Aspark Holidays offers you one of the finest Bus Booking services for Char Dham Yatra. 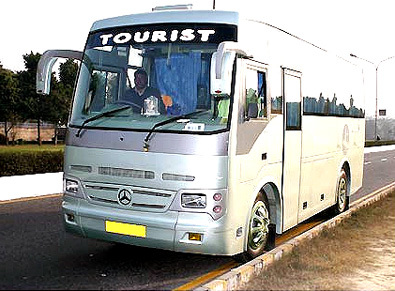 The spiritual solace of the Char Dham Yatra endows peace of the mind and soul.�Dotted with the sacred shrines, the Char Dham Yatra gives an insight into the glorious Hindu mythology that carries the most amazing tales of miracles and marvel. 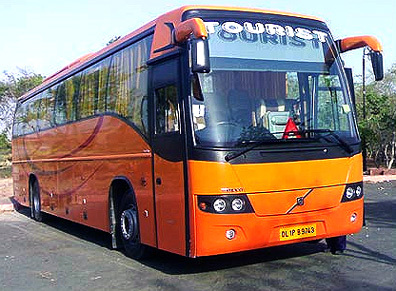 According to the Hindu scriptures, the Char Dham yatra (meaning "four sacred spots" comprising of Yamunotri Gangotri, Kedarnath and Badrinath) is the most sacred of all the pilgrimages. 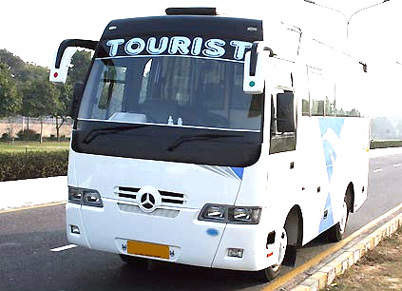 Undertaking a journey to Char Dham Yatra in Garhwal (Uttarakhand) will not just wash away one's sins but ensure release from the cycle of birth and death. 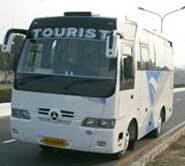 The honour conferred on these places is not surprising.